UK No. 1 Buy to Let Hotspot ! 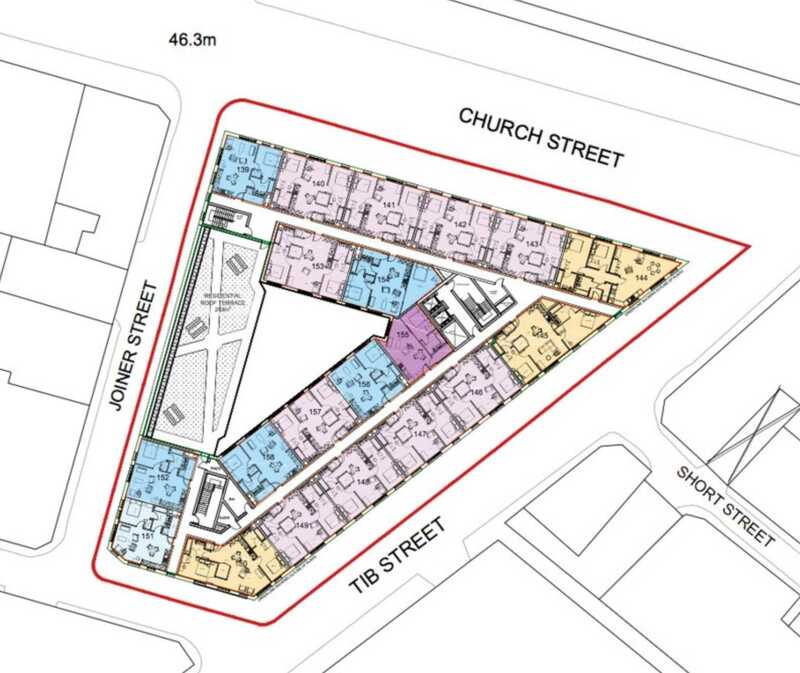 LAST 2 Penthouse Units from £475K! Factory Estates comprises of personnel with a wealth of experience within the construction and development industry working on projects from inception and feasibility to construction and completion. The team includes Architects, Landscape Architects, Urban Designers, Master planners, Developers, Estate Agents, Project Managers and Cost Consultants. They are able to work with landowners to create value on sites or find exit routes for landowners looking for capital receipts on their land. Factory Estates are backed by large national design & development firms who also provide financial input and specialist advice on Factory Estate projects. 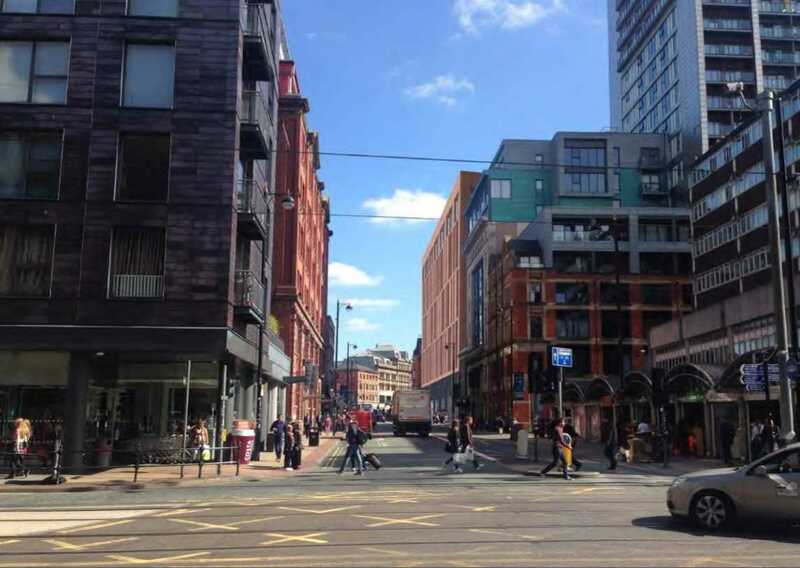 Citu NQ is located in the Northern Quarter which is Manchester’s creative district. The area is home to a range of independent shops, dining establishments and art galleries providing art from local and international artists. Often described as a village within the city, Citu NQ neighborhood is among the most dynamic and is considered by many to be the most hip neighborhood in the city center, resulting in it being one of the city’s most popular residential markets. 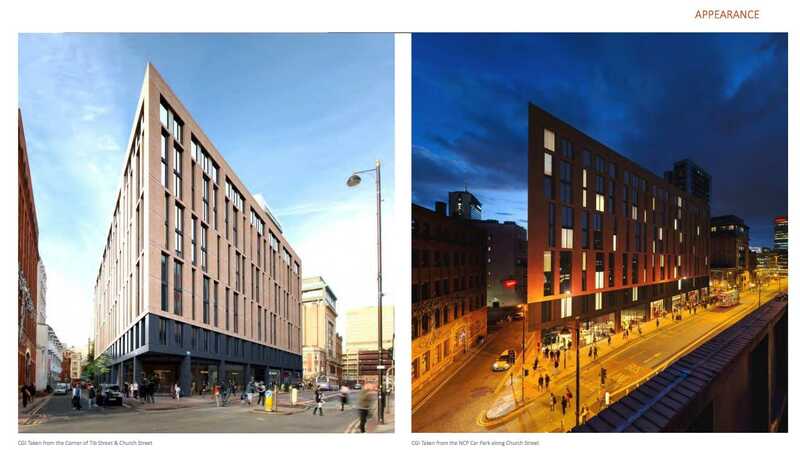 Citu NQ is also within mins drive to Manchester new “Innovation District” called Corridor Manchester which involves planning and cooperation of Manchester City Council, Manchester Metropolitan University, The University of Manchester, Bruntwood, Arup and the Central Manchester University Hospitals NHS Foundation Trust. The innovation District aims to generates 20% of the Manchester city’s economic output, create 60,000 employment, 14,000 new jobs and 70,000 student population.